There are several reasons which take your phone on the flashing process. 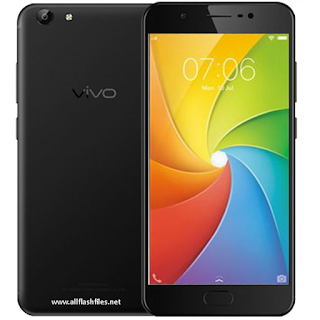 In this post, we have recently published the latest firmware of Vivo Y69 and free download links are available below for download. You will need to follow some important tips which are very needed for flashing any phone. If you have a little bit an experience in flashing, you can easily handle flashing of your phone. Flashing process will take enough time to complete, so still, waiting for several minutes if you have just started flashing of your phone. Now you can download the latest firmware of your phone by just managing provided links below. If you are unable to download or facing trouble during flashing, please contact us via comments.